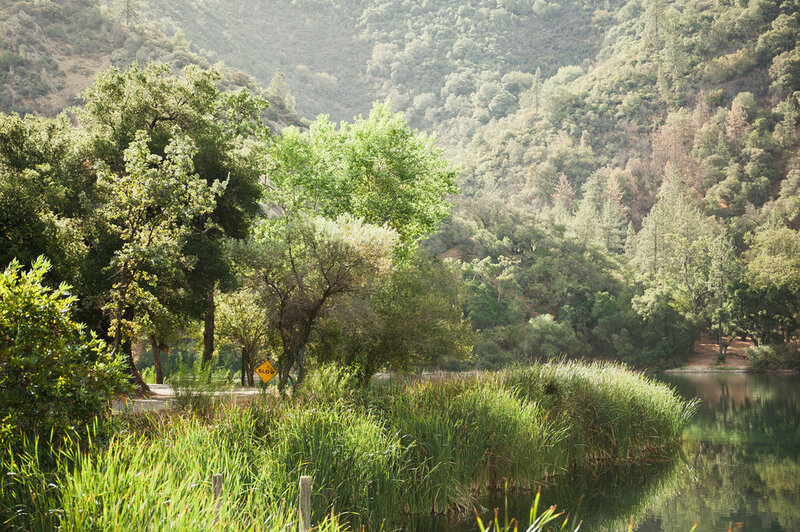 Identity design, web design, copywriting, and landscape photography for a tranquil retreat center in the foothills of California's Santa Ynez Valley. Zaca Lake has a long legacy in Santa Barbara County for its pristine natural surroundings, so encapsulating that beauty through compelling landscape photography was the main objective in this project. We shot the Zaca property from the crack of dawn through the early morning as well as in the late afternoon just prior to sunset in order to capture angles with the most flattering natural light. 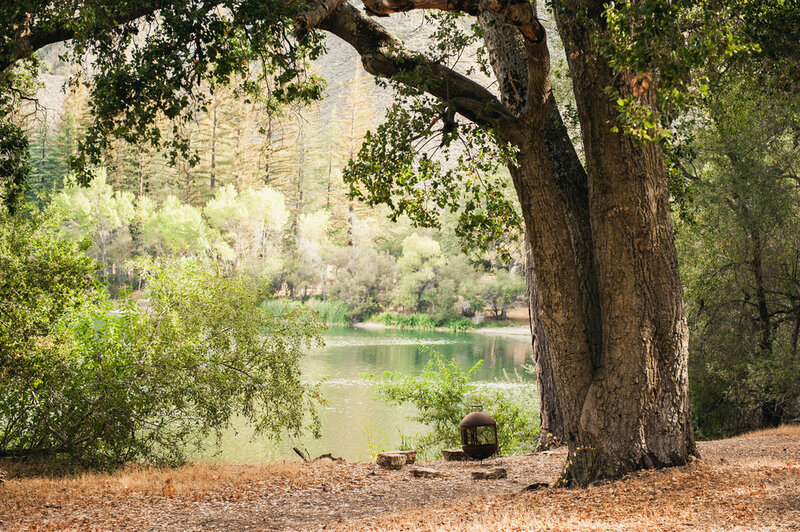 An emphasis was made on highlighting some of the main amenities of the retreat center, from the rustic cabins and meeting areas to the lake itself and the serene surrounding fields and foothills. Our client's existing website was already based on Squarespace's platform but was in need of a refreshed design, a consistent brand voice, and new images. We began the design process by selecting the photos that we wanted to serve as our hero images, and then introduced the essential informational components and functionalities around the site imagery. 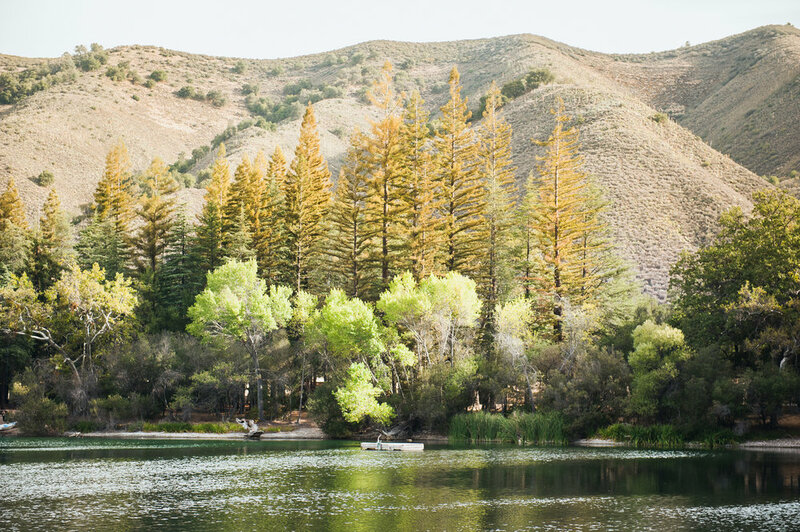 As Zaca Lake's roots in Californian history are deep, it was important to accurately tell the story of the lake in a compelling manner. Engaging and historically-correct copywriting was a central component of the project, and as such, researching the lake and its history constituted a significant portion of the project. Zaca Lake Retreat's existing wordmark and logo didn't convey the organic and personal feel that we were establishing for the retreat's brand, so we developed a new wordmark using a handwritten typeface. After visiting the lake, we knew that the Steller's jay, a beautiful native jay species to Western North America and frequent flyer at Zaca Lake, would be a perfect visual cue to include in the wordmark and to use as a logo. We created a vector shape of the jay's silhouette and integrated it into the wordmark, using the words to frame its body contour, and incorporated the jay logo into the favicon for the website.